Emuge-Franken AB are, since four years back, proud sponsors of PFI Racing’s super talent Henrik Skoog. We at EF AB are keen to stand by and support young talents to blossom into full-blooded professionals and Henrik is on his way to do just that. 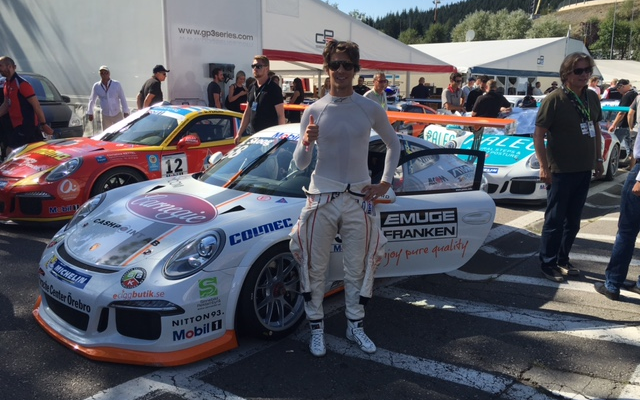 He has gone from Renault Clio Junior Cup to today be a part of the Porsche Carrera Super Cup in Germany.